The innovative products and partner-focused practices at Vaddio provide opportunity for integrators and resellers to win business and increase profitability. With industry-leading warranties, one-year advance replacement, and expert technical support, you have the entire Vaddio team standing behind every project. As a US-based manufacturer, Vaddio believes controlling all aspects of product development is key to delivering high-quality, reliable solutions that keep your customers up and running. We also believe that better products stem from better ideas, and that those ideas come from you — the integrators in the field—and your customers. 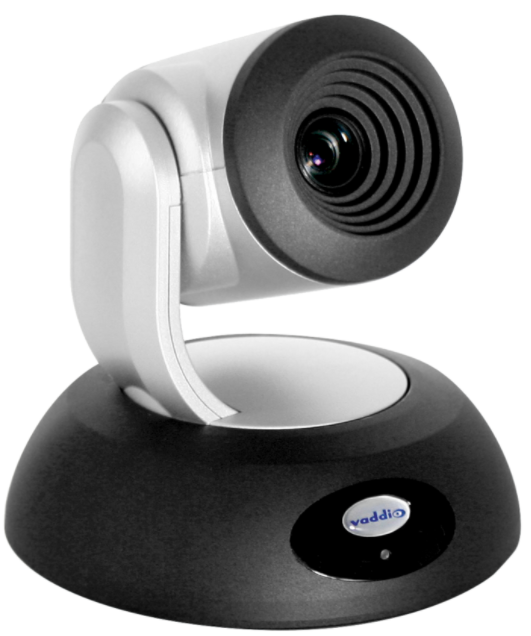 Vaddio’s commitment to building innovative solutions that solve real-world problems can be seen in all of our PTZ cameras and control systems, professional-grade Unified Communications and Collaboration products and Pro AV systems and tools.